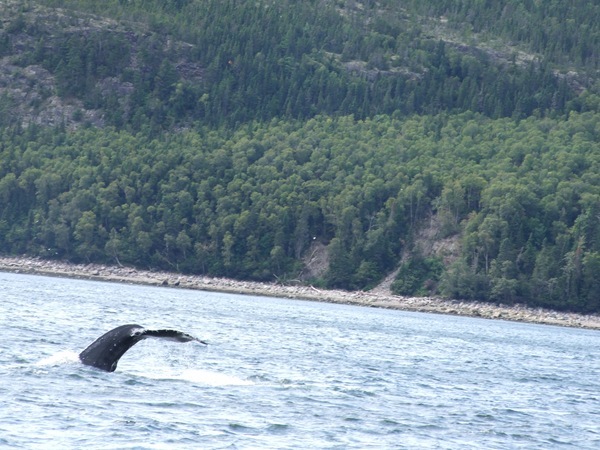 Last week I went to Tadoussac for whale watching. Lessons learned…. 2.) 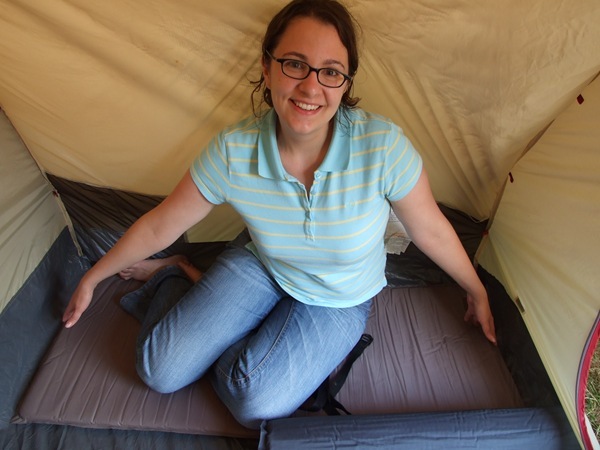 the McGill Outdoor Club‘s notion of a three-person tent is not the same as ours.